The buzz I'm hearing is Man of Steel is amazing. People have been blown away by what Christopher Nolan and Zack Snyder have done with it. I can't wait to see it for myself. Apparently the emotional core of the film mixed with the insanely epic action sequences will make this the best movie of the year. 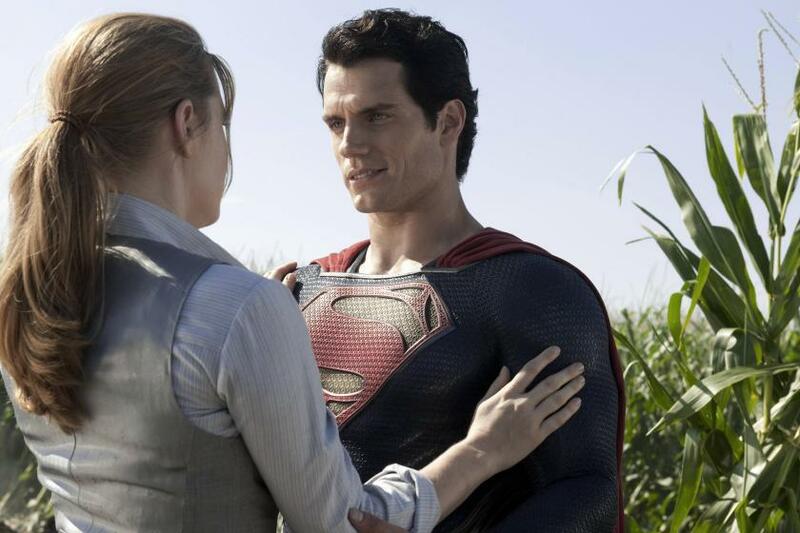 Man of Steel hits theaters on June 14th! Eleven more days to go, and here's four new photos. In the pantheon of superheroes, Superman is the most recognized and revered character of all time. Clark Kent/Kal-El (Henry Cavill) is a young twenty-something journalist who feels alienated by powers beyond his imagination. Transported years ago to Earth from Krypton, a highly advanced, distant planet, Clark struggles with the ultimate question 'Why am I here?' Shaped by the values of his adoptive parents Martha (Diane Lane) and Jonathan Kent (Kevin Costner), Clark discovers having extraordinary abilities means making difficult decisions. When the world is in dire need of stability, an even greater threat emerges. 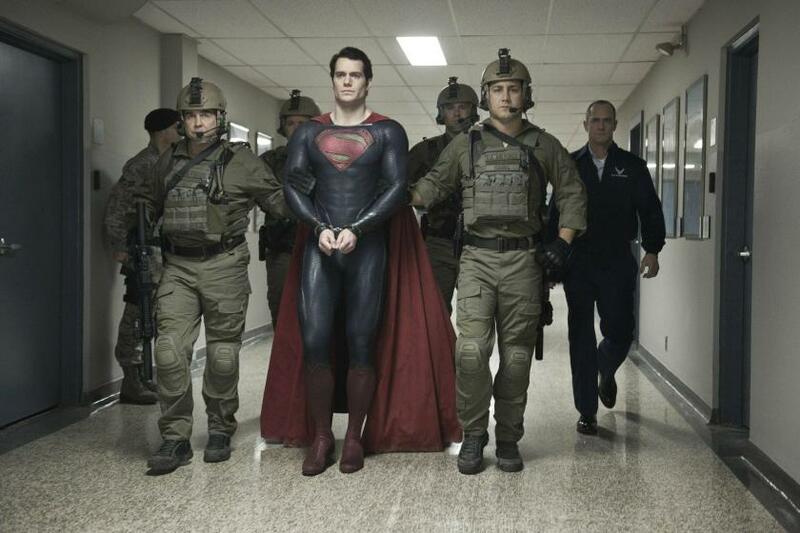 Clark must become a Man of Steel, to protect the people he loves and shine as the world’s beacon of hope – Superman.